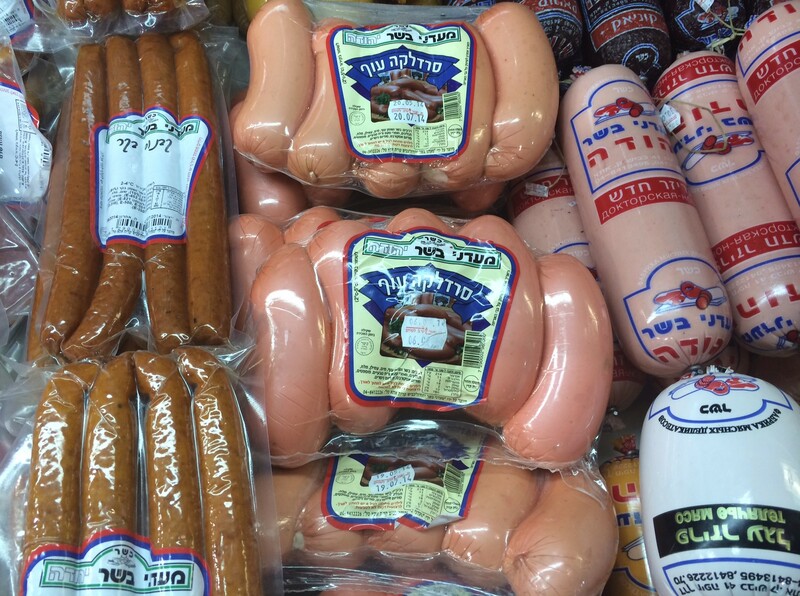 If you aren’t one of those people who has miraculously finished all of your Rosh Hashanah preparations by Tuesday night, you are looking for something to do with your kids while you are frantically running around the house. 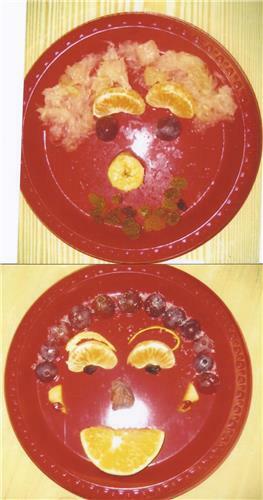 I really think having children help prepare foods for the holidays helps them feel important and if you make the effort to thank them in front of guests for the lovely creation they prepared, it goes a long way towards boosting their self esteem. Of course, you are going to have to erase from your mind those lovely pictures of elegant desserts and finely diced vegetables- kids aren’t able to do it, and when you relax your standards, it will be an enjoyable experience for everyone. 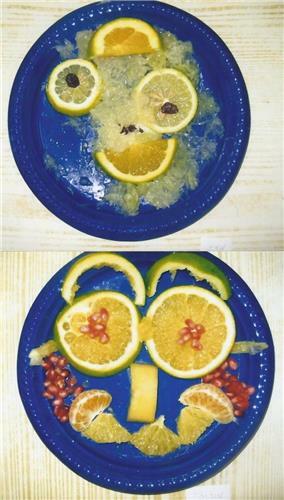 Here are some ideas for foods your kids can prepare. Some are appropriate for different ages so know your child’s capabilities. I love marzipan. It is easy to work with and tastes great. 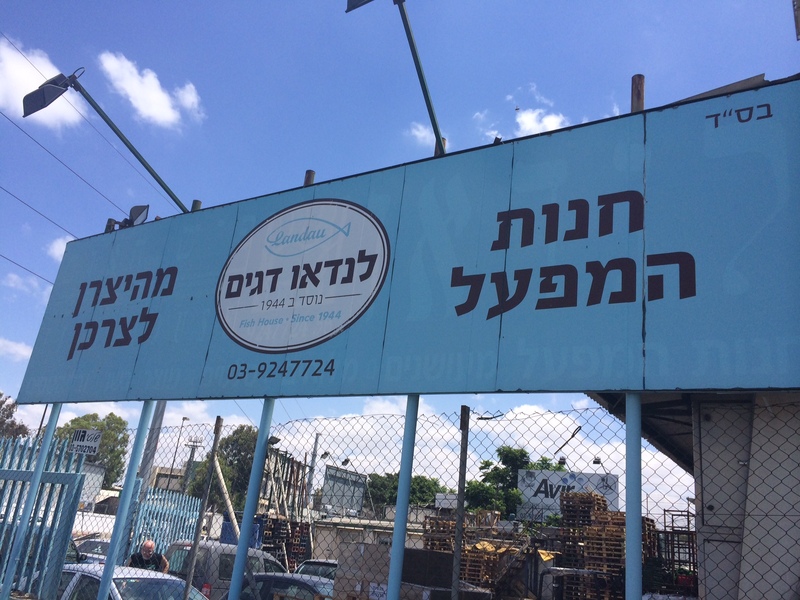 You can buy it plain or colored and use it as sculpting material or as the glue between petit buerre crackers to all sorts of creations such as a sukkah with green sour sticks for schach. Don’t buy the fancier type for eating- it is too smooth and soft for sculpting. Take a pitted date or an apricot and fill it with: marzipan, nuts, candied cherries, raisins, chocolate chips, peanut butter, etc. Or turn the date inside out and roll it in coconut after filling it. Make icing with powdered sugar and water added to make the right consistency with a few drops of vanilla extract and food coloring. Paint premade or prebought sugar cookies. Extra points for apple or shofar-shaped cookies. Also known as “batzek sukar”, this is also great for molding or cutting out shapes with cookie cutters. You can get in different colors or color it yourself. Use the creations as table decorations if you like. We have a great aversion to fish heads so we make them out of fondant- they are much tastier than the original. The classic Israeli kids dessert. 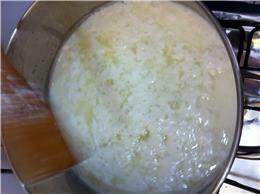 When it is all melted, add 100 grams of margarine and continue mixing until melted. Shape the mixture into balls or logs (“chocolate salami”). If the mixture is too dry, add more liquid. Roll in sprinkles, coconut, or chopped nuts. My kids love Milkys, but I don’t like the price. Our compromise: we make them at home. 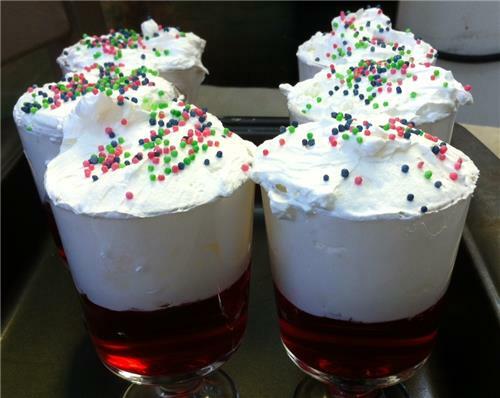 You can use chocolate pudding, vanilla pudding with or without food coloring, or jello. Make the mix and pour into short wine glasses. 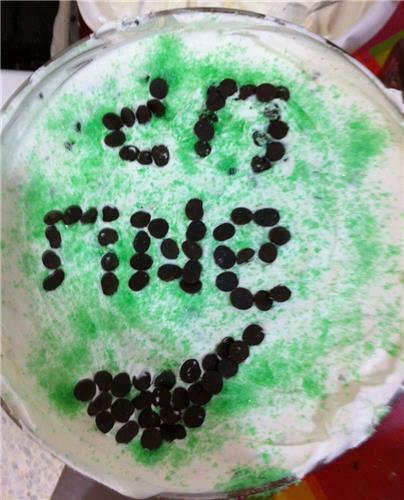 When cool put whipped cream and sprinkles on top. I got tired of buying the disposable glasses so I bought a set of four wine glasses from Ikea for 25 shekels. That is all for now- post your own ideas as well! Wishing all of my readers a happy, safe, and healthy New Year. I am a little behind schedule and my freezer is quite full so these haven’t gotten in yet. I don’t make them as much as I used to because it takes a lot of time to roll and shape the dough. When my kids were younger they happily made all sorts of shapes- now they need a little more motivation. The best part about this recipe is that it uses oil instead of margarine, as opposed to most cookie recipes- great for those of us who are watching our cholesterol. 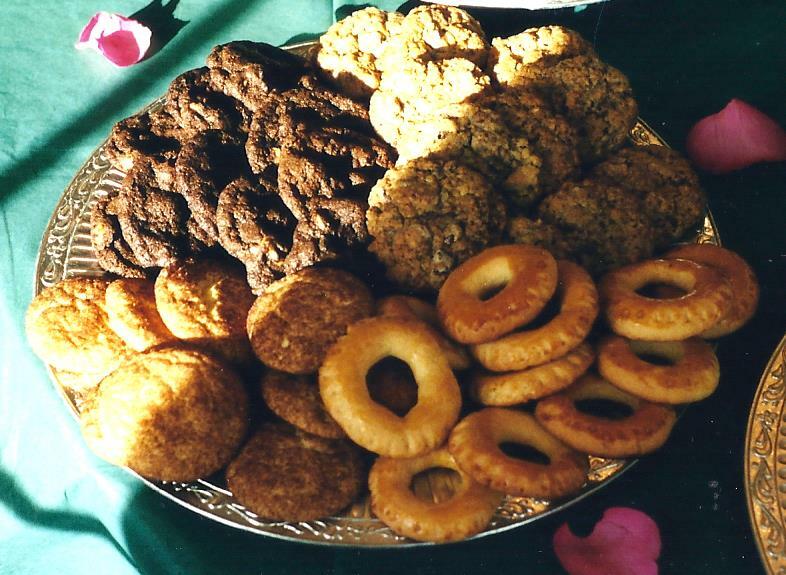 These cookies look like Syrian kaak but are slightly sweet instead of savory. The dough is very hardy and will last in the refrigerator or freezer as needed. They make great tea biscuits or teething cookies for babies. Mix wet and dry ingredients separately. Knead dough in bowl or on floured surface. Cover dough and rest it for 30 minutes. Dough should not stick to hands and should be shiny, not dull. Add more flour if necessary. Take chunks of dough, roll into cords, cut and form into rings. Brush the tops with egg yolk. Place on greased pan and bake 7-10 minutes at 200C. Do not allow to get brown in the oven-they should be removed when they are just golden. I just finished baking a whole bunch of chocolate cakes for the freezer and as I sit here now sweating glistening, I realize that I should be reccomending foods that don’t need to go into the oven in this heat. So I went back in the kitchen and made some ricotta cheese for lasagna. Believe it or not, you too can easily make ricotta cheese at home! I will take you through the process so there is nothing to fear. Put all of the milk in a large pot. Warm it up until it is hot but not boiling. (If it does boil by mistake, no worries, you will just have an unpleasant job cleaning the pot) Stir occasionally to allow all parts to heat evenly. When the milk is hot, slowly add 1 cup of vinegar and the salt. 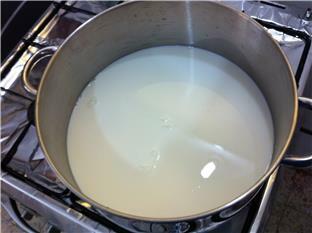 With a spoon, SLOWLY mix the milk until you start to see the curds and whey separate. If your kitchen is hot, shut off the burner, cover the pot and let it sit for approximately 10 minutes untl all the curds and whey separate. If your kitchen is cold, keep the burner on. Check after 10 minutes and slowly mix- if it is not all separated, turn on the flame and add another half cup of vinegar, mix, and repeat step 3. You can tell it is separated when the liquid is clear and not white. When completely separate, SLOWLY pour the cheese into a colander. If you pour it too fast you will break the curds. 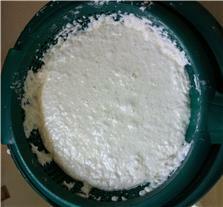 Sometimes it is easier to pour out the water and then place the ricotta in the colander. If you like your cheese soft (as I do), you can use it as soon as the water is completely drained. If you like it dry, cover it loosely and put it in the refrigerator overnight. Can be frozen. Technically the colander’s holes are too big for ricotta so you do lose some cheese. You can line the colander with cheesecloth to decrease the diameter of the holes. 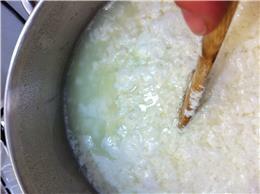 If the curds do not come together in a large clump, you can still drain it- it will just take longer to come together- possibly overnight. You can see the ingredients are almost completely clean- the only food additive is citric acid, which is quite harmless. Place some sauce at the bottom of a 9×13 pan. Add three noodles. Mix the ricotta cheese with two eggs, salt, pepper, and garlic powder to taste. Can add drained defrosted spinach to cheese as well. Spread 1/2 of the mixture over the noodles. Add three more noodles and then the rest of the cheese mixture. Add the last three noodles, more sauce and optional veggies/soy. Place sheet of baking paper over cheese and then cover with foil (so the cheese won’t stick to the foil). Defrost 24 hours before cooking. Bake at 180C for 30-40 minutes until bubbling or 200C if you like crispy cheese on top. I have a somewhat embarrassing confession to make: my children prefer my husband’s pizza dough recipe to mine! They are devoted thin-crusted folk, while mine produces a thick crust. Well, I haven’t given up yet- here are both recipes- let the readers decide! 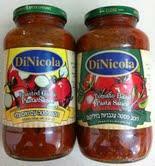 This thick-crust recipe has produced countless numbers of pizzas for kibbutz children where we used to live. It is therefore as durable and foolproof as a recipe can be. Mix it all together. Knead. When the dough is smooth and unified, it can be frozen. Pumpkin is also one of the Rosh Hashanah simanim. Technically the word הקרא/הקרע are types of pumpkins or gourds. 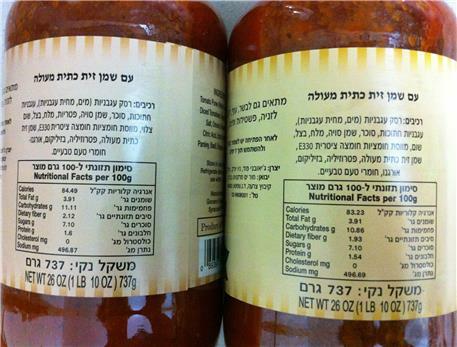 Some people use zucchini (זוקיני/קשוא), some use butternut squash (דלורית), and some use pumpkin (דלעת). We use pumpkin mainly because it is sweet and we should have a sweet New Year. Plus the color is quite appropriate for the fall season, albeit not in Israel. In a medium bowl, stir together the flour, baking powder, cinnamon, salt, baking soda, and nutmeg. In the bowl of a standing electric mixer fitted with the paddle attachment, cream the margarine and sugar on medium speed until fluffy. With the machine running, add the eggs all at one time. Scrape down the sides of the bowl with a rubber spatula. With the machine on medium speed, add the pumpkin and beat until combined. Reduce the speed to low and add the dry ingredients, alternating with the soy milk, until blended. Scrape down the sides of the bowl and stir in the walnuts by hand. Scrape the batter into the prepared pan and smooth the top. Bake for about 55 minutes, or until a cake tester inserted into the center comes out clean. Remove the pan to a wire rack and let cool for 5 minutes. To store the loaf, wrap it in plastic wrap and store it in the refrigerator for up to 1 week. 1. Wash the leeks well; cut off the roots and the outer layer. Cut the light green parts lengthwise and into 1-inch sections. Set aside in cold water. 2. To make the meatballs: In a medium bowl, combine the beef, egg, matzoh meal, salt, cinnamon and allspice. Form into 1 1/2-inch balls. Heat the oil in a deep pot and brown the meatballs in batches over medium-high heat for about 5 minutes, turning occasionally. 3. Drain the leeks and add them to the pot with the meatballs; set aside, off the heat. 4. To make the sauce: In a medium saucepan over medium heat, combine the tomato sauce, celery, water, brown sugar, garlic, mint and preserves and cook for 10 minutes, stirring occasionally. 5. Pour the sauce over the meatballs and leeks. Cook, covered, over medium heat for 45 minutes, or until the leeks are very tender. Add the lemon juice and serve hot. I always make this recipe in multiples of two- right now I have six batches in the freezer. What can I say, I have a teenager boy in the house. By popular request- more recipes! This marinade has become an instant favorite in our house- we use it on chicken, beef, salmon- whatever strikes your fancy. It was originally designated for vegetables. 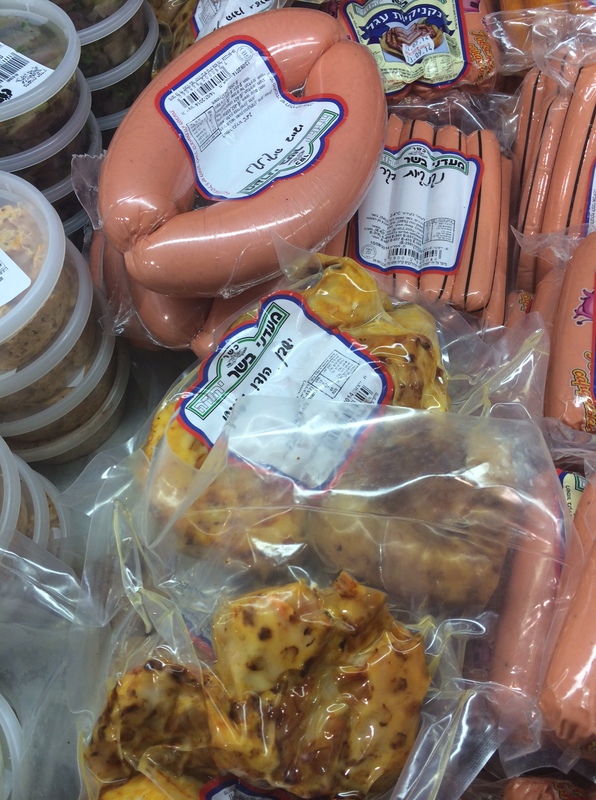 I put the food with the marinade in a Ziploc bag and freeze it. Defrost when needed and bake or grill. One of the most surprising things I learned in Israel was how much Israeli hate cooked banana! I actually made this recipe for someone who promptly spit it out when he found out it was made with banana. What that means for the rest of us is that we can buy overripe bananas cheap and make great desserts with them. It is best to freeze and defrost the bananas before you use them- they will the most soft. I usually collect them in the freezer and when I have a batch I make as many cakes as possible. Preheat the oven to 170C. Mix the dry ingredients together and the wet ingredients together in separate bowls, except for the chips). Then mix the wet and dry in together with a fork until combined. Add chocolate chips. Pour into 2 English cake pans (loaf pan) and bake for 50-55 minutes, until golden brown and a toothpick inserted in the center comes out clean. I usually double the recipe (or more), which will fit into three long English cake disposable pans. Don’t fill more than half full. Depending on how big your oven is (mine is tiny), for each double batch mix the ingredients separately.